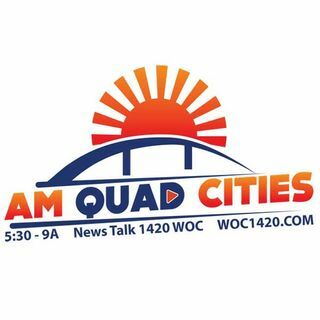 Don Doxsie from Hawkmania at the Quad-City Times joined AM Quad Cities! The Iowa Hawkeyes host the Ohio State Buckeyes tomorrow afternoon in a match-up of nationally-ranked teams. The Hawkeyes are seeking a third straight win after knocking off Northwestern 73-63 Wednesday. Hear the game on WOC beginning at 12:30 p.m., and follow Don's coverage from Carver-Hawkeye Arena!